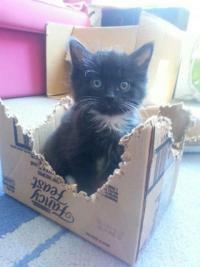 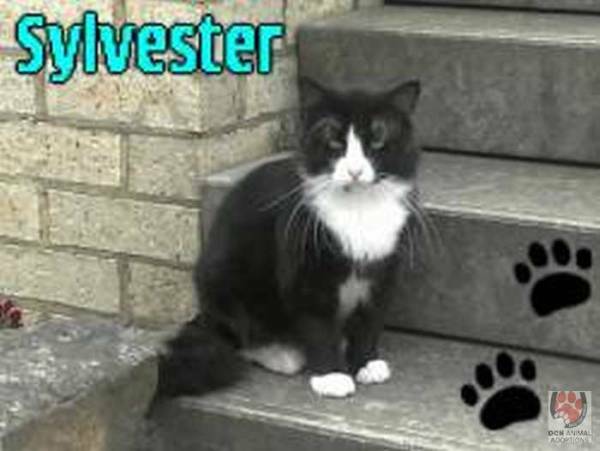 Sylvester is a very big gorgeous short haired cat. 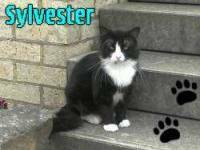 Sylvester was sadly found living behind a block of shops, since being in foster care and living the good life he has proved himself to be a very very affectionate cat who loves a scratch on the head or a cuddle he also loves to give lots of head butts to anyone he isn't fussy!!! 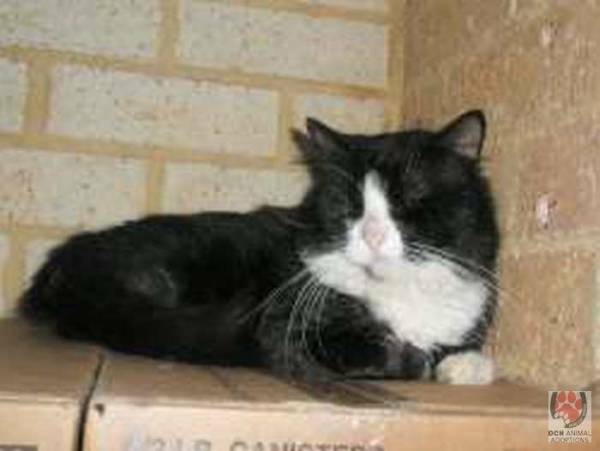 Sylvester isn't fond of dogs and he is ok with other cats once he gets to know them. 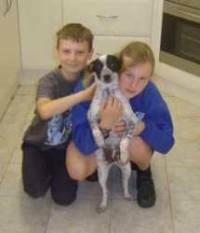 He would be suited to any indoor household where he will make a fantastic loyal companion.